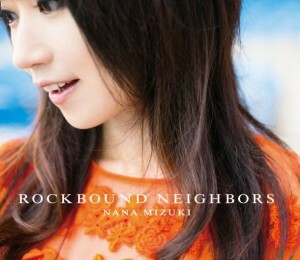 Mizuki Nana reveals jacket covers + track list for "ROCKBOUND NEIGHBORS"
Mizuki Nana has revealed the jacket covers and track list for her upcoming album, "ROCKBOUND NEIGHBORS"! 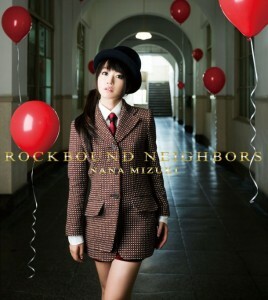 Mizuki's 9th album will be released on her 12th year anniversary, December 12. It will feature a total of 16 tracks including her singles "BRIGHT STREAM" and "METRO BAROQUE" along with "Lovely Fruit", which is currently the theme song for the anime�'Toriko', and "Happy?Go-Round! ", which was the theme song for Fuji TV TWO's original drama series, 'Switch Girl!! 2'. Nakashima Mika unveils short PV for "Hatsukoi"